Navigation Our Shows Our Latest Show! July 12, 2016 June 14, 2016 June 14, 2016 August 9, 2016 About Perform with us! 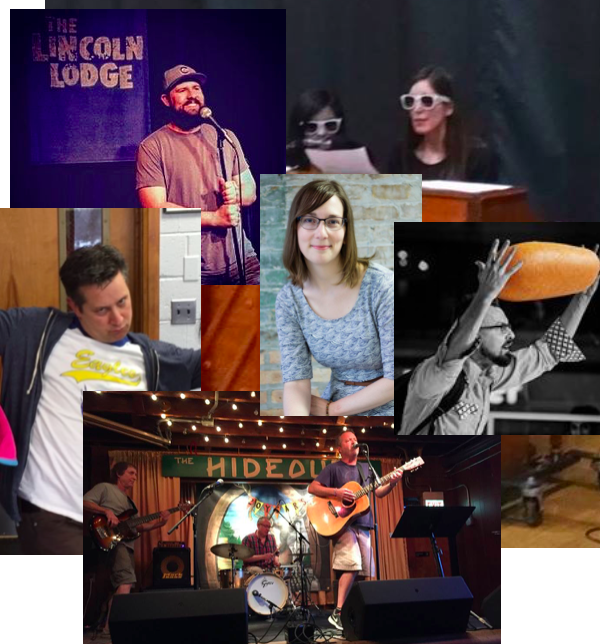 Kiss your summer goodbye with a story by Christina Brandon, poetry by Robbie Q. Telfer, music by Gillian Falknor& Adam Cohen-Leadholm, comedy by Ricky Gonzalez. And, of course, Phil Rockrohr and the Lifters!!! !